My kids don’t always respond to my calls or texts. I know, shocking, right? It turns out that I am not the only one with offspring who are slow to respond. In utter desperation, we have gathered together a list of tactics for parents who find themselves unable to gain the attention of their wayward teens or young adults. Some of these tactics are serious, but most are idle threats to wave at your kids as needed. All can be used when you kids don’t call you back. Text your kids that their tax refund check from last summer’s job just arrived at the house and you were really surprised by the amount. 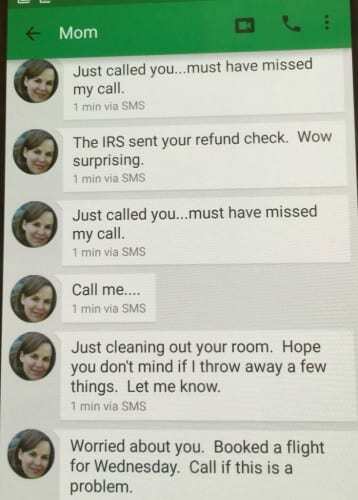 Include a photo of the envelope from the IRS. Don’t mention the actual amount. Complain about them to their brothers or sisters who will immediately call with the offender with the message, “Could you just call mom so she stops complaining about you? I am sick of hearing about you.” Parental pressure might fail, but sibling pressure will prevail. Send them cute pictures of when they were little, in their favorite outfit, holding their cuddly toy. This is straight-up emotional blackmail, but a mom has got to do what a mom has got to do. If the problem persists, you are desperate and you want to escalate, move quickly to DefCon5: threaten not to pay their cell phone bill. Tell them they are off the family plan with the cushy unlimited data and that you are cutting the digital umbilical cord. Do five seconds of research into what it will cost them to get their own plan, screen shot that figure and pass it along in a text or email. While you are at it, show them what it would cost to get their own Netflix or HBO or any other program in which they still enjoy the status of a free rider. Text one of your kid’s friends to say that you are worried about your child, actually verging on frantic, and could they just reassure you that he or she is okay. No kids want “that mom.” When they hear what you have done they will return your calls in the future. Don’t threaten not to pay tuition, or sign the financial aid forms; they’ll know you are bluffing and will never fall for that. Use someone else’s phone to call them. 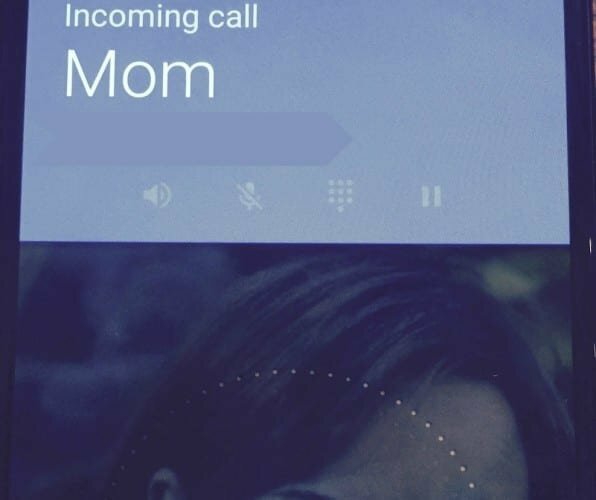 This whole caller ID thing…a real problem for moms. Our kids are well brought up – they would never ignore someone else’s call – so use all those good manners you taught them to your advantage. Text them that since you haven’t heard from them, and are frankly in a bit of a panic, you are coming to visit to see if everything is alright. Give them a flight/train/bus number. You can make this up, they will be too shocked to check. Tell them that you have 12 hours to cancel the ticket and get a full refund. Within 11 hours and 59 minutes, they will call you. Put something embarrassing about them or your family on Facebook and tag them. In a frantic effort to get it you to stop posting, they will call. Make sure they don’t know your Facebook password or they will login and take it down themselves. Leave them a message that you are cleaning out a few things in the house and throwing things out and you were just getting rid of …and here you mention a few prized possessions…but if they want you to save them, they should just let you know. Remind them that the garbage is collected tomorrow, so you will need to know rather soon. Kids want to preserve their bedrooms like a shrine to their childhoods, they will call you to stop the desecration. 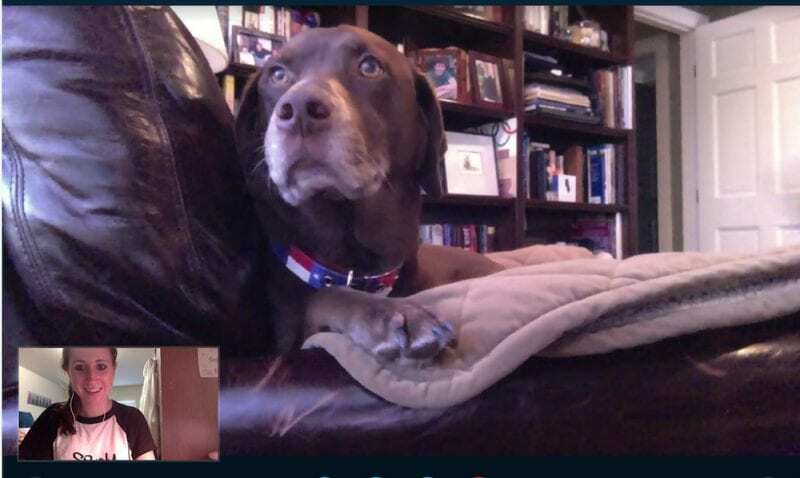 Skype with the dog. They might ignore you but they won’t ignore their favorite family member. Finally we noticed on Facebook one frustrated mother said that in a voice message she reminded her daughter of her long protracted labor in bringing her daughter into the world. Give them all the gory details of the 25 hours of labor, lack of food and agonizing pain. If you are texting them, send photos or your sweaty self holding a brand new them, still covered in afterbirth. If nothing else they will call back to make it stop. Would love to hear anything that has worked for you! What do you do to get your kids to call?